The last test run of 2017. Here are the results. And in case you missed it – here’s an infographic highlighting 2017’s accomplishments. Clink on the link to the ECM image to see the rest of the results during NextGen C11’s 10th test run. 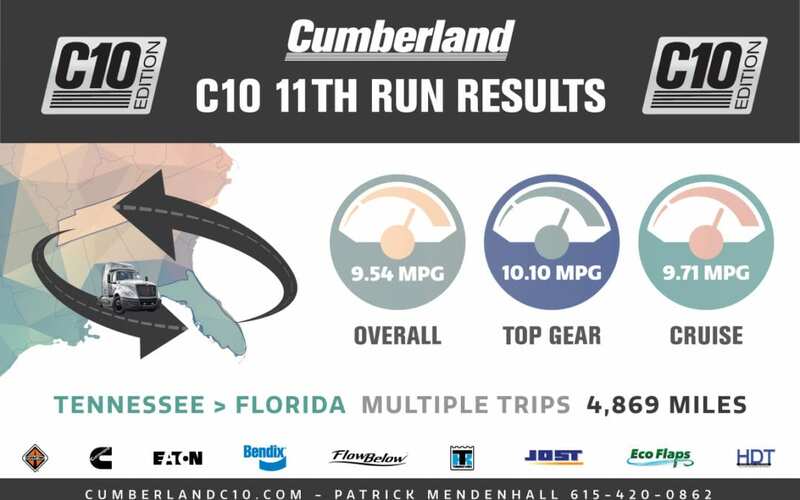 See the MPG stats for Run 11 (Click Here).